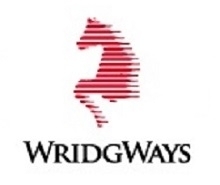 Industry: Wridgways is a moving company that provides complete removal, storage and relocation services. Services provided: Development and installation of Integrated Management System to the Australian and International Standards for ISO 9001:2008 Quality Management Systems, AS/NZS 4801:2001 Occupational Health and Safety Management Systems, ISO 14001:2004 Environmental Management Systems. Installation and training of specialised system aspects and assisting with the formal accreditation process. 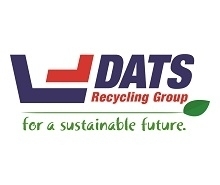 Industry: DATS provides safe, environmentally-friendly, sustainable waste management solutions. Services provided: Conducted a Quality, Safety and Environmental audit in accordance with the Australian and International Standards for ISO 9001:2008 Quality Management Systems, AS/NZS 4801:2001 Occupational Health and Safety Management Systems, ISO 14001:2004 Environmental Management Systems. 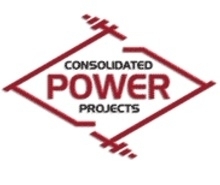 Industry: Consolidated Power Projects (CPP) is an electrical engineering company that specialises in providing project engineering and construction services for Electrical Infrastructure from Medium Voltage (MV) through to Extra High Voltage (EHV) installations throughout Australia. Industry: State Government instrumentality providing public housing. 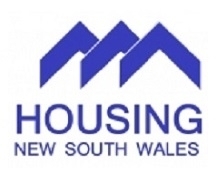 Services provided: Engaged as management system auditors on behalf of Housing NSW to monitor the performance of contractors during the BER (Building Education Revolution) capital works program. 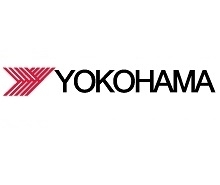 Industry:Yokohama produces an extensive range of tyres for passenger cars, high performance cars, 4WDs and SUVs, light truck, heavy truck, bus, earthmover and industrial equipment. Services provided: Assistance with compliance management and the successful accreditation of their Integrated Management System to the Australian and International Standards for ISO 9001:2008 Quality Management Systems, AS/NZS 4801:2001 Occupational Health and Safety Management Systems,1SO 14001:2004 Environmental Management Systems. 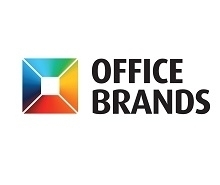 Industry: Office Brands Limited is the largest office products, business and computer supplier in Australia with over 160 locations. 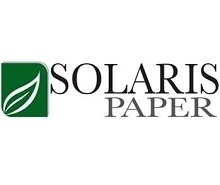 Industry: Solaris Paper Pty Ltd distributes toilet and tissue paper products throughout the Australasia region. Services provided: Development and installation of an Integrated Management System to the International and Australian Standards for ISO 9001:2008 Quality Management Systems, AS/NZS 4801:2001 Occupational Health and Safety Management Systems, ISO 14001:2004 Environmental Management Systems. 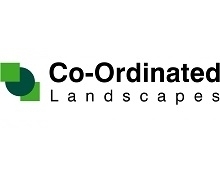 Industry: Co-Ordinated Landscapes provides services in the field of commercial landscaping. 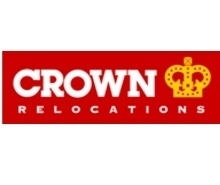 Industry: Crown provides services in removal, storage and relocation. Services provided: Conducted an external audit of safety activities nationally. Provide ongoing human resources corporate advice. Support program of maintaining compliance for Australian operation. 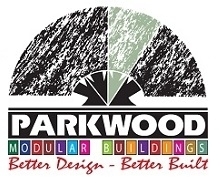 Industry: Parkwood Modular Buildings manufactures transportable homes. 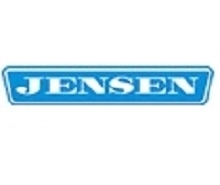 Industry: Jensen Laundry Services is a laundry industry supplier of garment, flatwork, washroom, textile, systems and services. 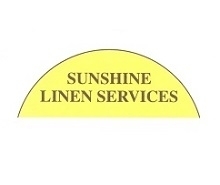 Services provided: Consulting in laundry production systems in relation to compliance with Australian Standards of Manufacture. 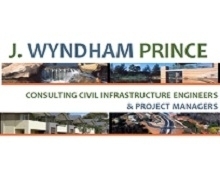 Industry: J. Wyndham Prince Pty Ltd manages projects and construction for Infrastructure Design Engineering, specialising in stormwater and environment, land development services including project management, design and construction as well as roads and traffic infrastructure. 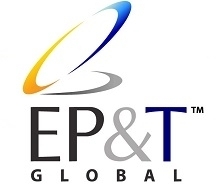 Industry: EP&T Global pioneers energy monitoring technology and management systems. Services provided: Consulting on the development of Safety Management Systems for EP&T’s Australian operations. 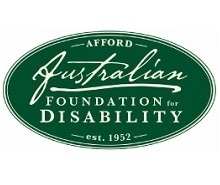 Industry: AFFORD (the Australian Foundation for Disability) is a not-for-profit organisation that is dedicated to helping people with disability. Services provided: System development leading to formal accreditation to the Australian and International Standards for ISO 9001:2008 Quality Management Systems, AS/NZS 4801:2001 Occupational Health and Safety Management Systems,1SO 14001:2004 Environmental Management Systems for this charity which processes redundant electrical equipment. 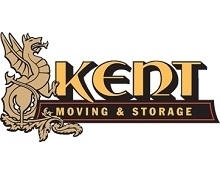 Industry: Kent is an Australia moving company and providing removal, storage and relocation services. 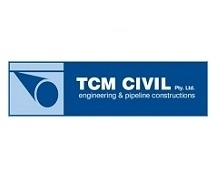 Industry: TCM Civil Pty Ltd is a pipeline construction and excavation company. 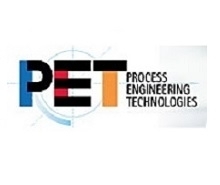 Industry: Process Engineering Technologies Pty Ltd (PET) provides a comprehensive multi-disciplinary project management, construction and maintenance service for organisations in the water, waste water and other utility infrastructure sectors. Services provided: Formal auditing services for ISO 9001:2008 Quality Management Systems, AS/NZS 4801:2001 Occupational Health and Safety Management Systems and ISO 14001:2004 Environmental Management Systems accreditation. 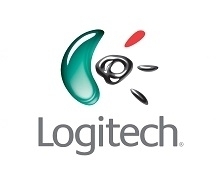 Industry: Logitech is a manufacturer of I.T. and peripheral equipment. Services provided: Provision of human resources and corporate advisory services. 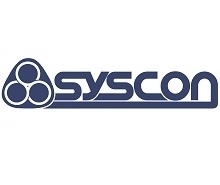 Industry: Syscon provides services in the field of electrical infrastructure construction. Services provided: Development and installation of Integrated Management System to the Australian and International Standards for ISO 9001:2008 Quality Management Systems, AS/NZS 4801:2001 Occupational Health and Safety Management Systems,1SO 14001:2004 Environmental Management Systems achieving formal accreditation. 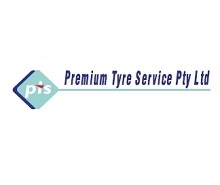 Industry: Premium Tyre Service Pty Ltd provides services in the fields of tyre fitting and re-treading. Services provided: Provided consulting, system development and specialised software (Comtrix) to this provider of tyre and rims to major organisations such as BlueScope Steel, Xstrata Coal, South Coast Equipment and Cleary Brothers. 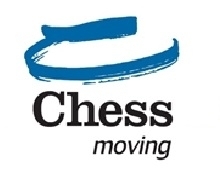 ?�€‹Industry: Chess Moving is a wholly Australian owned and operated removalist company. Services provided: Development and installation of a Safety Management System to the Australian Standard AS/NZS 4801:2001 Occupational Health and Safety Management Systems, including ongoing support and maintenance of Chess Moving Australia’s Safety Management System. Additionally, Chess utilises the real-time paperless reporting and recording our Comtrix software. 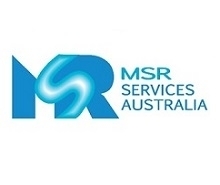 Industry: MSR Services Australia provides building maintenance solutions specialising in commercial cleaning, washroom supplies, waste recycling and secure destruction. 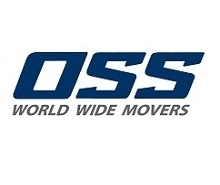 Industry: OSS World Wide Movers provides a full range of international relocation services to and from Australia. Services provided: Development and installation of Integrated Management System to the Australian and International Standards for ISO 9001:2008 Quality Management Systems, AS/NZS 4801:2001 Occupational Health and Safety Management Systems,1SO 14001:2004 Environmental Management Systems. Ongoing support program in maintaining compliance and HR advice. OSS also utilise our online reporting and recording Comtrix software. 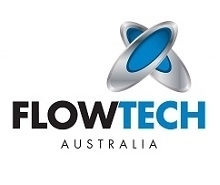 Industry: Flow Tech Australia is an engineering and specialised pipe fabrication supply company with an industrial, mining, water and marine industry orientation. Services provided: Consulting on behalf of this Royal Australian Navy contractor in developing their systems to defence compliance standards. 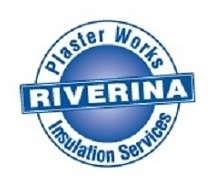 Industry: Riverina Plaster Works specialises in the manufacture and installation of decorative cornices and ceiling moulds. Service provided: Development of specialised workplace procedures and general management systems. 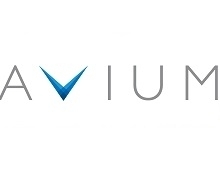 Industry: Avium Projects is an Australian company focused on the managment and construction of projects. 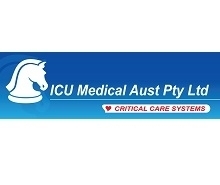 Industry: ICU Medical Aust Pty Limited is an Australian company that provides medical devices. Services provided: Development and installation of a Quality Management System to the International Standard ISO 9001:2008 Quality Management Systems, including ongoing support and maintenance to maintain accreditation. Additionally, ICU use Comtrix, our paperless data repository system to manage their Quality and Occupational Health and Safety reporting requirements. 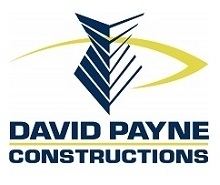 Industry: David Payne Constructions is a building company that specialises in residential, commercial and industrial construction. Services provided: Assisted with the development, installation and successful accreditation of a Safety Management System designed to comply with the Federal Safety Commission’s Construction Criteria. 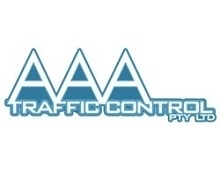 Industry: AAA Traffic Control specialises in traffic management planning and traffic control. 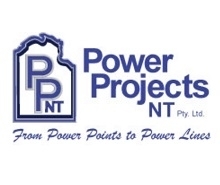 Industry: Power Projects NT Pty Ltd is one of the major electrical contracting companies in the Northern Territory. Services provided: Development and installation of Integrated Management System to the Australian and International Standards for ISO 9001:2008 Quality Management Systems, AS/NZS 4801:2001 Occupational Health and Safety Management Systems,1SO 14001:2004 Environmental Management Systems achieving full accreditation at the completion of the project. 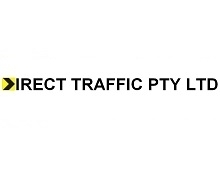 Industry: Direct Traffic Pty Ltd operates in the fields of traffic management and control. 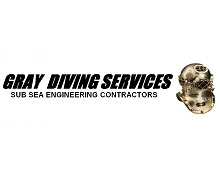 Industry: Gray Diving Services is a marine services company which specialises in underwater engineering and construction solutions from conception to commissioning. 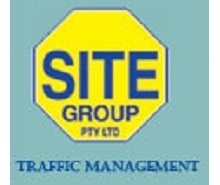 Industry: Site Group Pty Ltd specialises in all aspects Traffic Management Services. 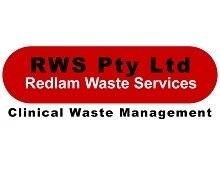 Industry: Redlam Waste Services specialises in the collection and treatment of clinical and related waste. Services provided: Development of a specialised Integrated Management System in accordance with the International and Australian Standards for ISO 9001:2008 Quality Management Systems, AS/NZS 4801:2001 Occupational Health and Safety Management Systems and ISO 14001:2004 Environmental Management Systems. Industry: Laundry service for the Australian Defence Force, NSW Fire Brigade and hospitality majors including Accor. Services provided: Development and installation of Quality, Safety and Environmental Management Systems to satisfy the requirements of the Australia Defence Force approved contractor (ESS) and to the requirements of Sydney Water for trade waste discharge. 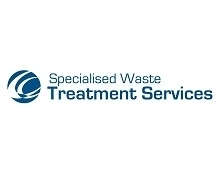 Industry: Specialised Waste Treatment Services operates in the field of waste reduction and disposal services. Services provided: Ongoing development of specialised documentation to comply with New South Wales Health and Quarantine services. 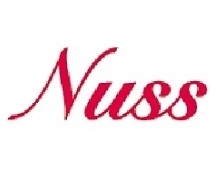 Industry: Nuss Removals is a local and international removalist company. Services provided: Development and installation of Integrated Management System to the Australian and International Standards for ISO 9001:2008 Quality Management Systems, AS/NZS 4801:2001 Occupational Health and Safety Management Systems,1SO 14001:2004 Environmental Management Systems, including ongoing consultation and support for Nuss Removal’s Integrated Management System. Nuss Removals also use our paperless data repository system, Comtrix. 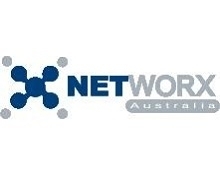 Industry: Networx Australia provide Internet Security, Firewalls, VPNs, Anti-Spyware, Intrusion Detection and Anti-Virus solutions for the SMB and enterprise markets. 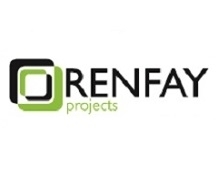 Industry: Renfay Projects is a construction management company that specialises in repairs/remedial works across all sectors: residential, commercial, industrial and the retail industry. 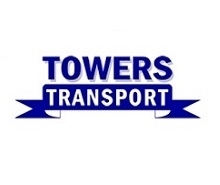 Industry: Towers Transport provides services of general freight. Services provided: Development and installation of Integrated Management System to the Australian and International Standards for ISO 9001:2008 Quality Management Systems, AS/NZS 4801:2001 Occupational Health and Safety Management Systems,1SO 14001:2004 Environmental Management Systems. Ongoing maintenance of Integrated Management System and consultation services including site audits, human resource matters and training. 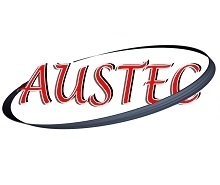 Industry: Aust Tech Engineering & Supplies delivers all sizes and types of residential, commercial and industrial construction projects across Australia, as well as design, construction, engineering and project management services. Services provided: Provision of management system consulting and auditing services for specialised construction projects.